My good friend Bill Cassara and I have done a lot of BAH/TCS fraud cases at court-martial under the UCMJ over the years. Typically the case involves a lot of documents from DFAS. The prosecution then calls a witness from DFAS to lay a foundation for the documents and then has the witness testify as to what the documents mean in terms of monies claimed and paid compared to the legal entitlements. Because these documents are of many pages the witness typically prepares a chart which summarizes the documents and the bottom lines. There is nothing wrong with that so long as the underlying documents are admissible (usually as business records and documents prepared and submitted by the accused), the chart is an accurate representation of the documents, and the witness who prepared the chart or summary is available for cross-examination. 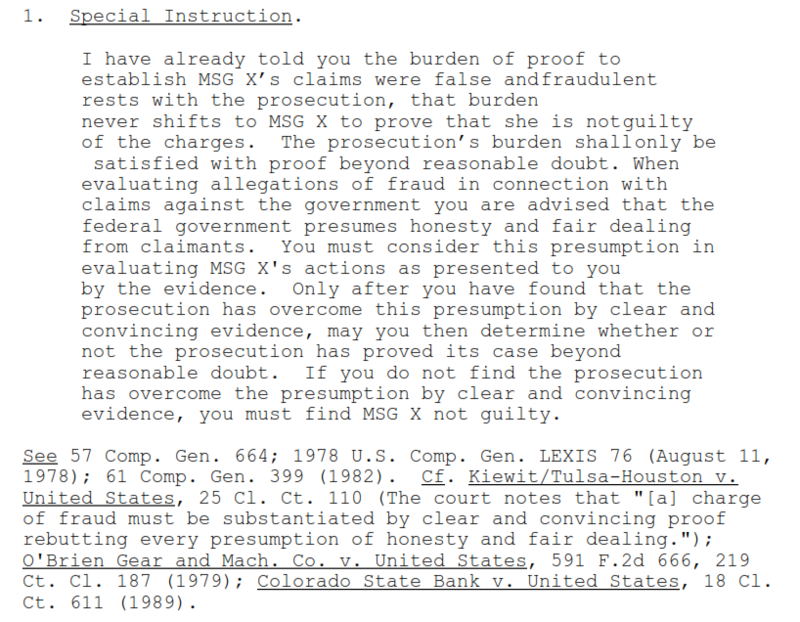 The case of United States v. Hemphill , 514 F.3d 1350 (D.C. Cir. Feb. 8, 2008) (Nos. 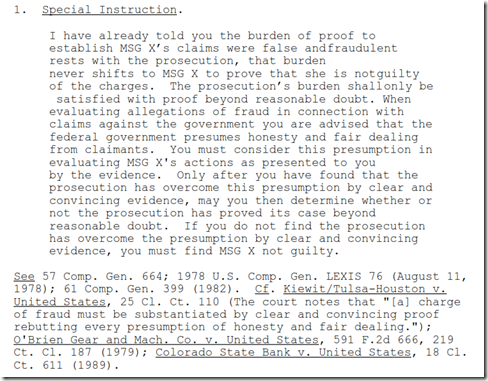 06-3088, 06-3089, 07-3016), noted by federalevidence.com, reminds us of this point. Cross-examination might expose errors or inconsistencies in the chart. At which point the parties can refer to the original documents if necessary. Assuming the errors or inconsistencies are identified and cross-examined on the testimony is then judged as to its weight not admissibility.